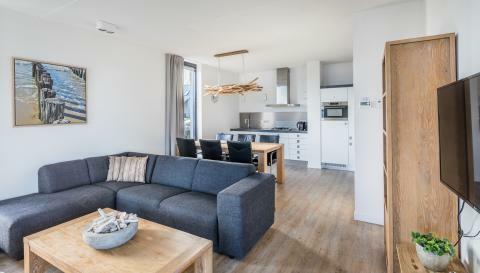 Roompot Largo Resort Waterrijk Oesterdam - Accommodation & prices - the best offers! 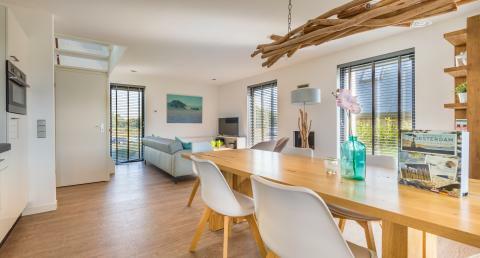 Roompot Waterrijk Oesterdam is located in National Park Oosterschelde at the border between Zeeland and North Brabant. 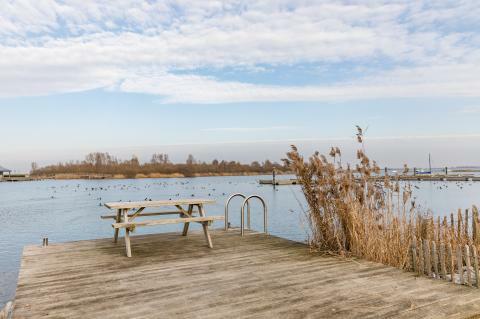 The park is perfect for water sports and relaxation. 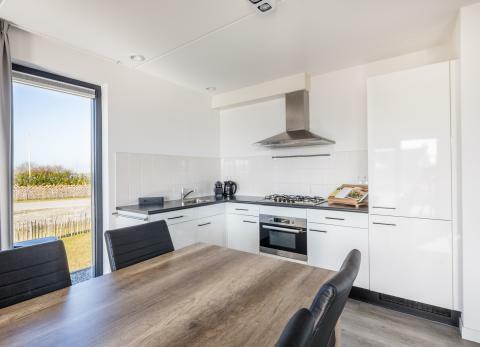 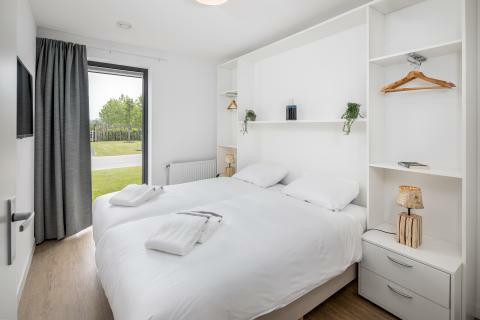 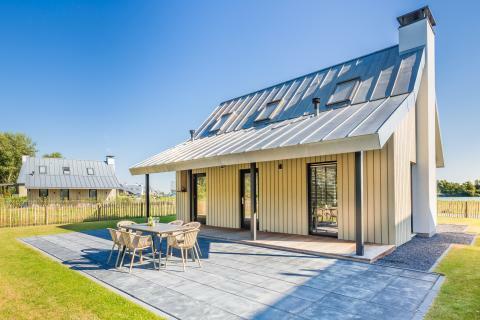 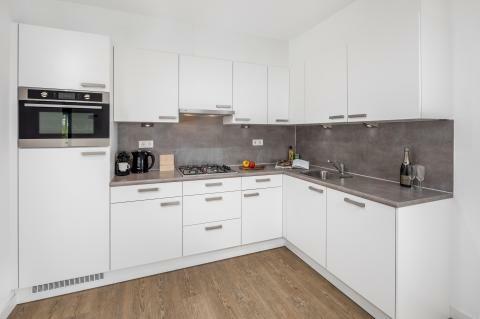 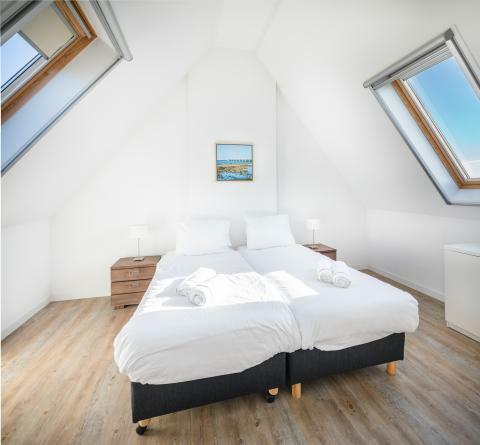 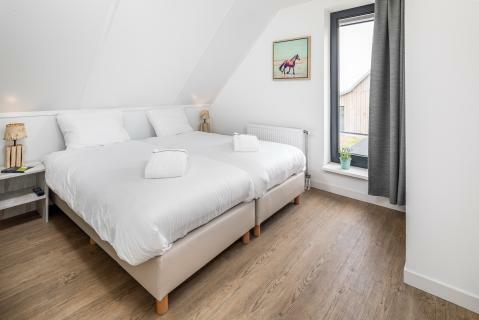 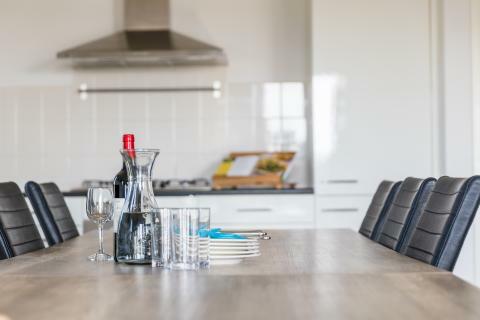 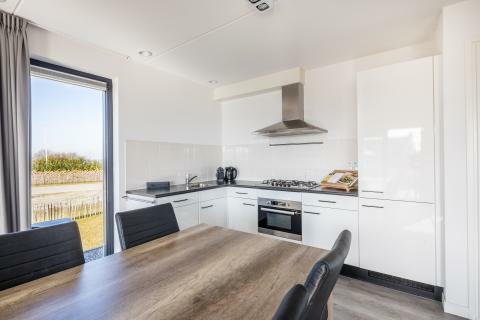 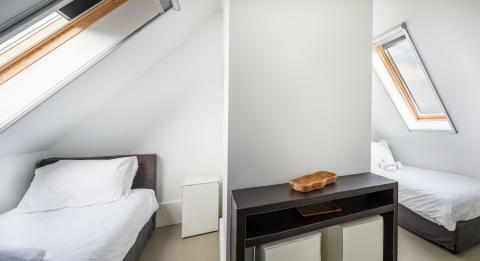 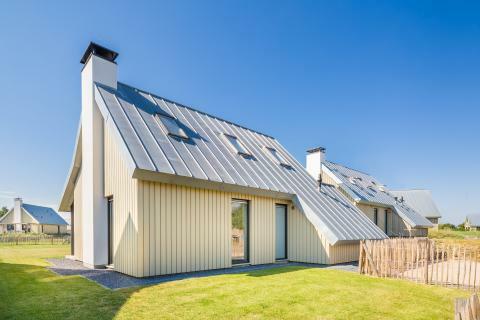 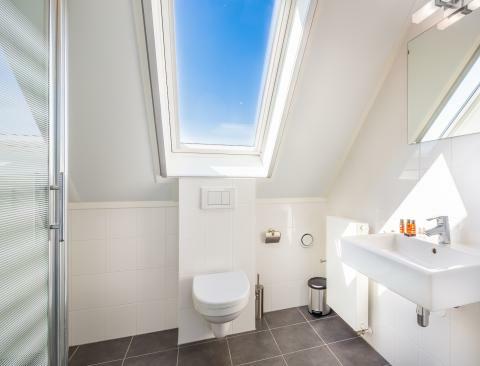 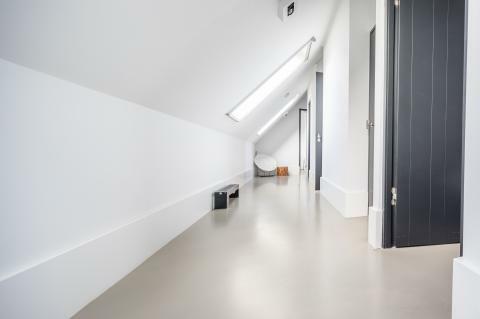 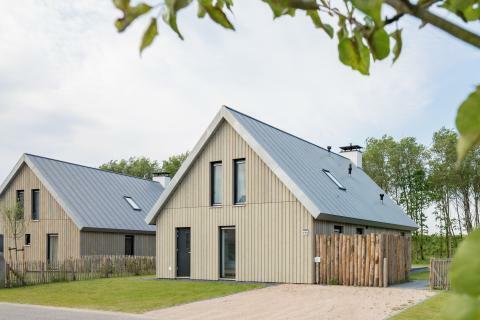 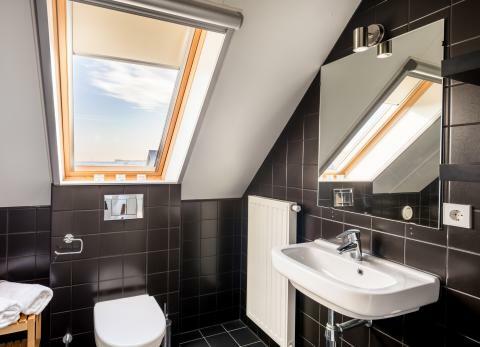 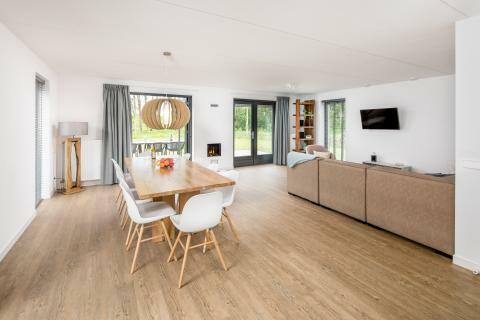 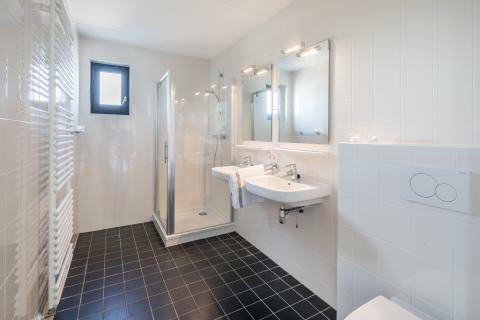 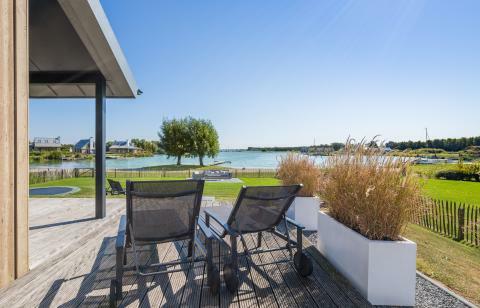 This price applies to a 6-person cottage Oesterdam, with the first arrival possibility on 11 June 2019, 3 Nights. 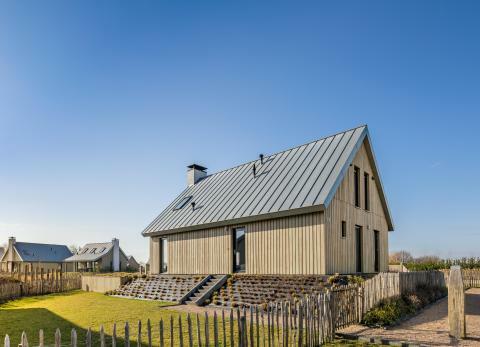 The total price including compulsory charges £408,33 (£358,93	(Accommodation) + £49,40	(Compulsory surcharges) ). 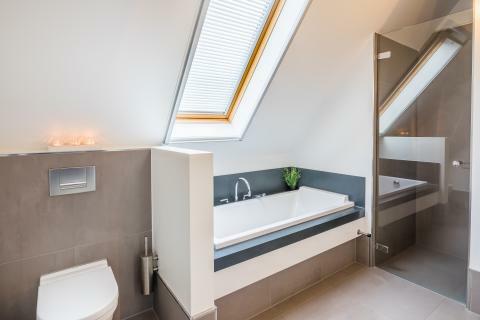 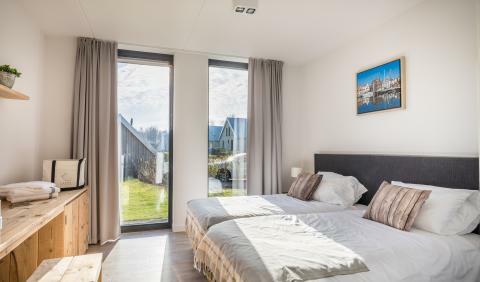 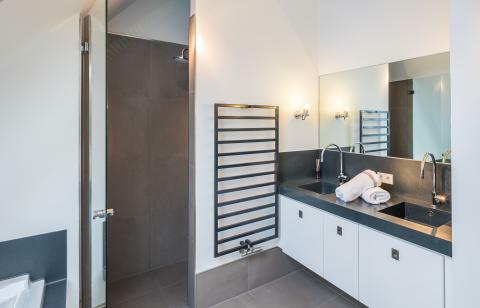 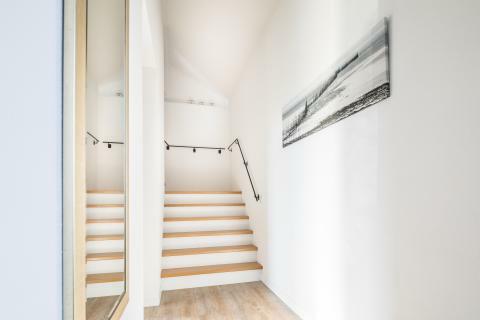 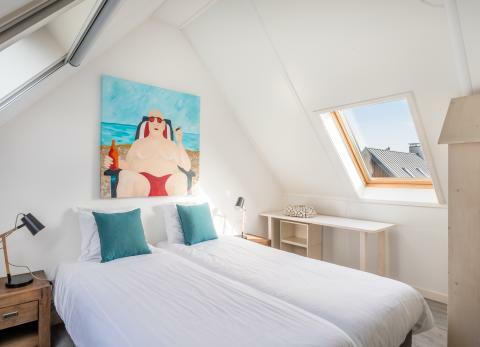 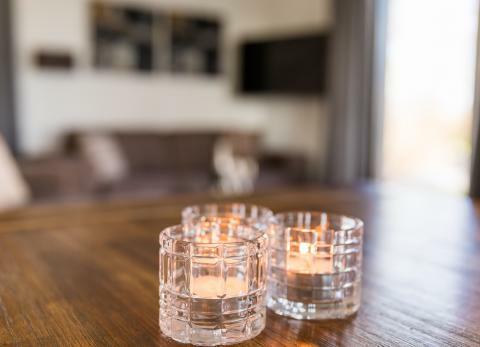 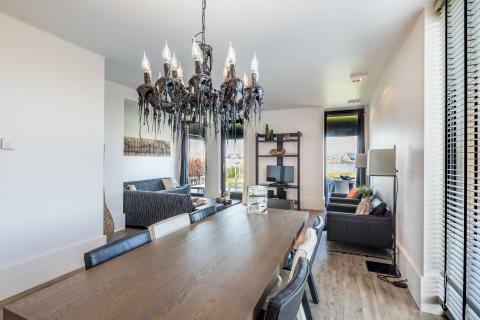 This price applies to a 6-person cottage Oesterdam Wellness, with the first arrival possibility on 11 June 2019, 3 Nights. 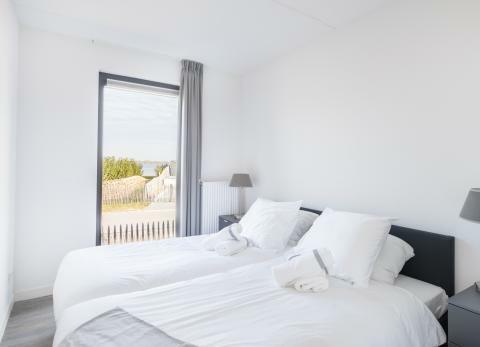 The total price including compulsory charges £409,19 (£359,79	(Accommodation) + £49,40	(Compulsory surcharges) ). 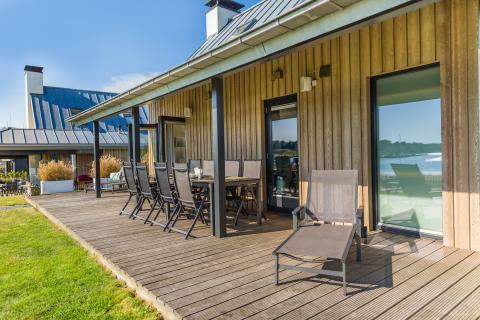 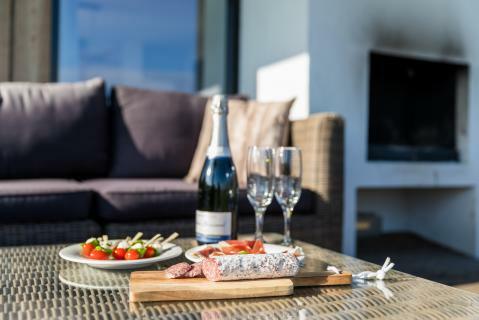 This price applies to a 6-person cottage Boon, with the first arrival possibility on 27 May 2019, 2 Nights. 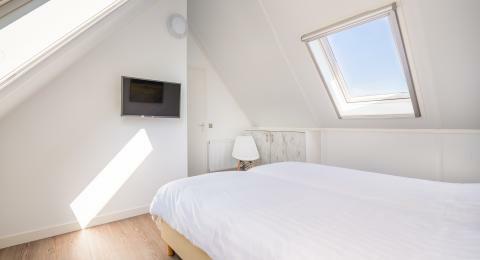 The total price including compulsory charges £454,28 (£404,88	(Accommodation) + £49,40	(Compulsory surcharges) ). 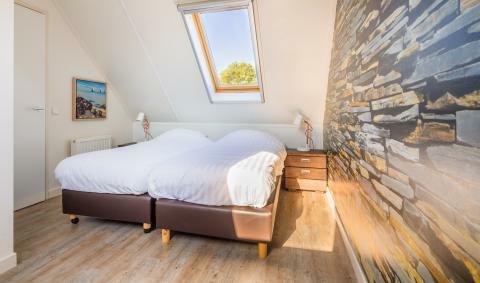 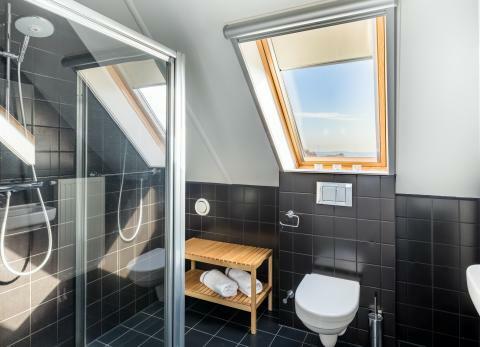 This price applies to a 8-person cottage Oesterdam, with the first arrival possibility on 11 June 2019, 3 Nights. 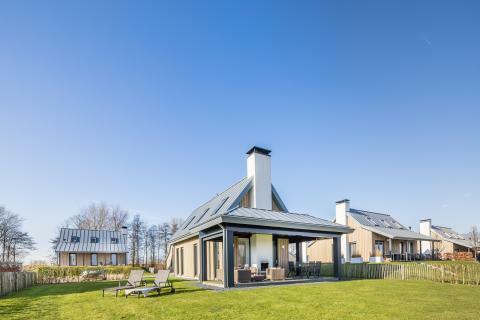 The total price including compulsory charges £521,03 (£463,83	(Accommodation) + £57,20	(Compulsory surcharges) ). 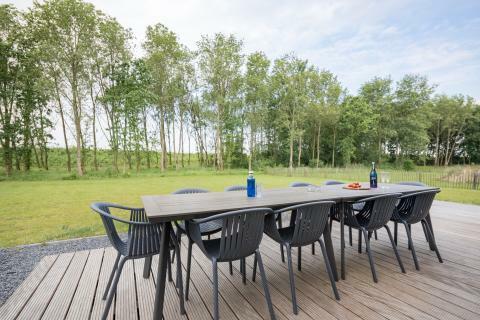 This price applies to a 8-person cottage Boon, with the first arrival possibility on 27 May 2019, 2 Nights. 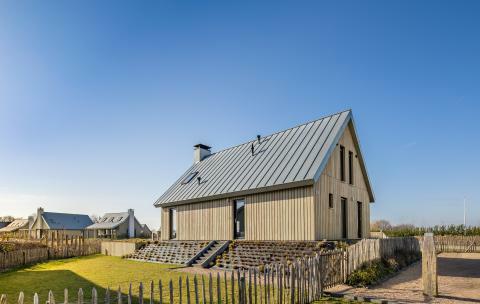 The total price including compulsory charges £548,77 (£491,57	(Accommodation) + £57,20	(Compulsory surcharges) ). 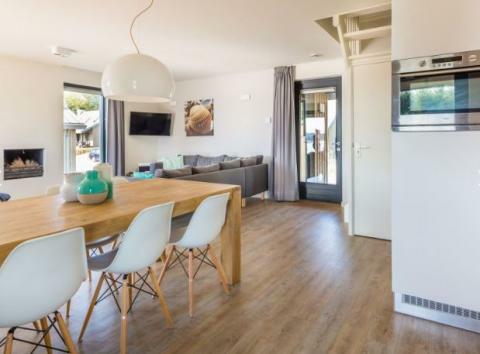 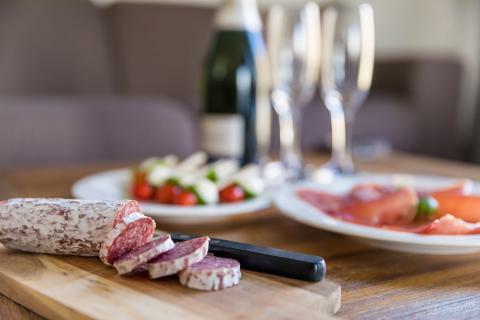 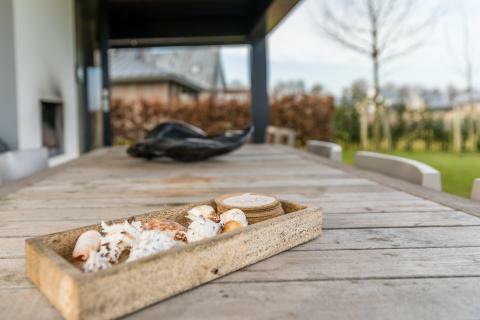 This price applies to a 10-person cottage Oesterdam, with the first arrival possibility on 11 June 2019, 3 Nights. 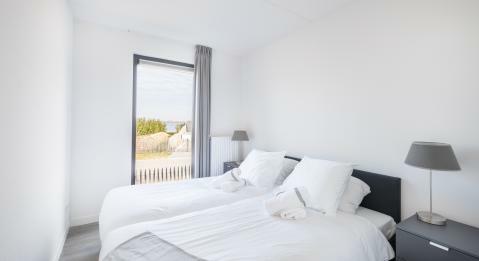 The total price including compulsory charges £598,19 (£533,19	(Accommodation) + £65,-	(Compulsory surcharges) ). 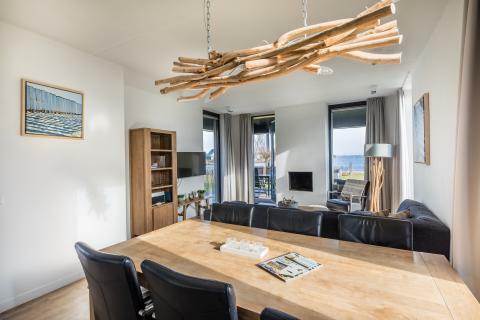 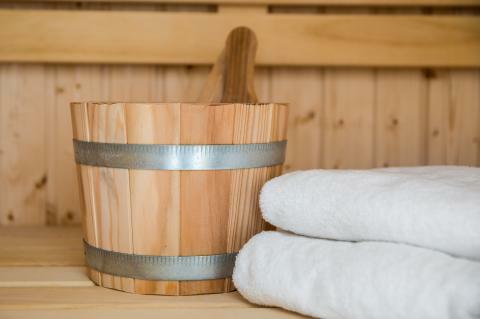 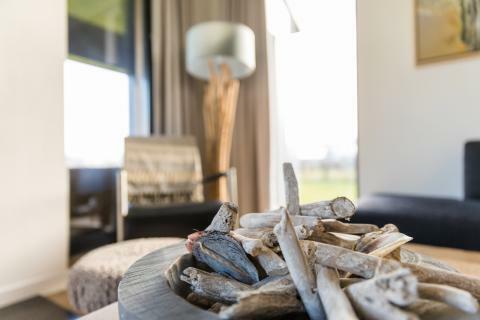 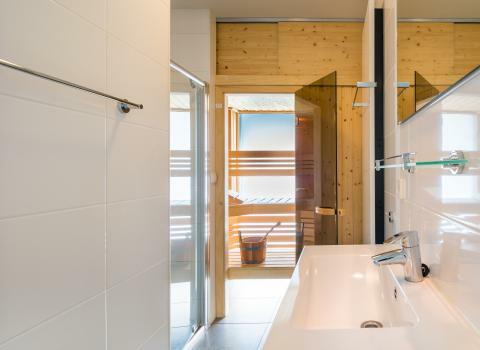 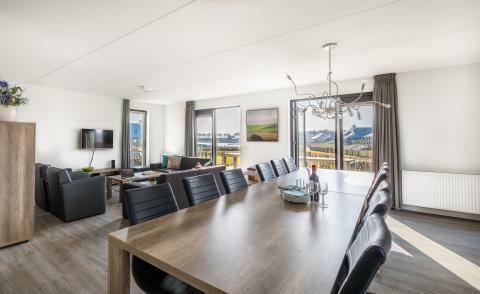 This price applies to a 10-person cottage Oesterdam Wellness, with the first arrival possibility on 11 June 2019, 3 Nights. 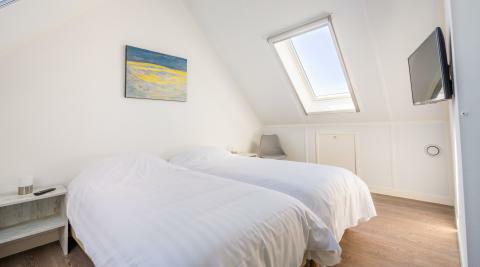 The total price including compulsory charges £655,41 (£590,41	(Accommodation) + £65,-	(Compulsory surcharges) ). 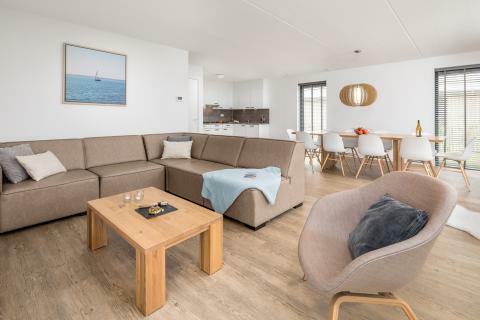 This price applies to a 12-person group accommodation Oesterdam, with the first arrival possibility on 11 June 2019, 3 Nights. 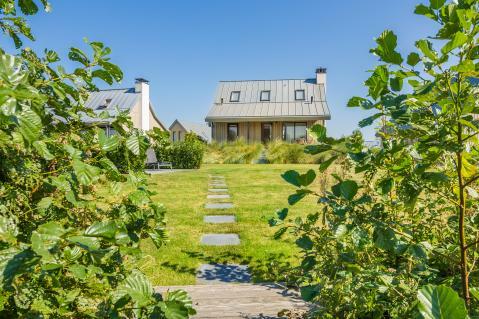 The total price including compulsory charges £669,28 (£596,48	(Accommodation) + £72,80	(Compulsory surcharges) ).